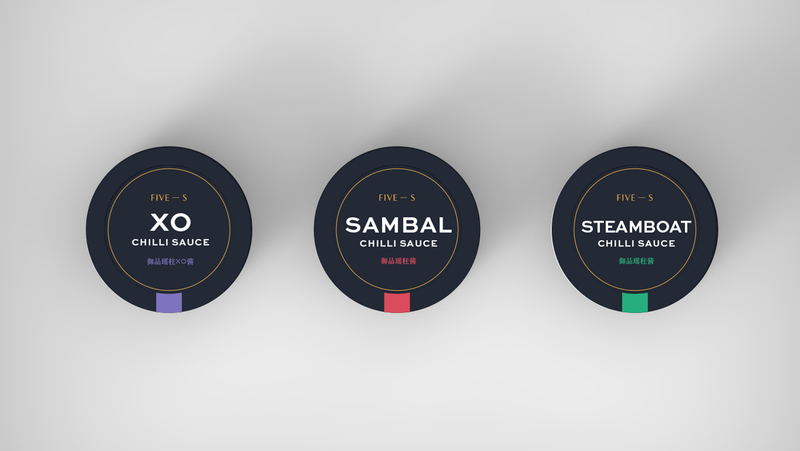 Brand strategy, visual identity creation, and packaging architecture system creation for South East Asian chili sauce. 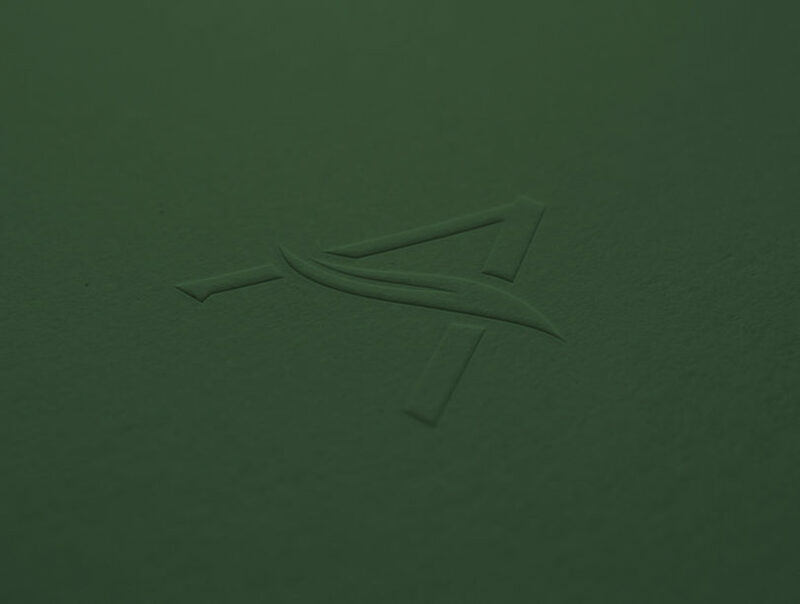 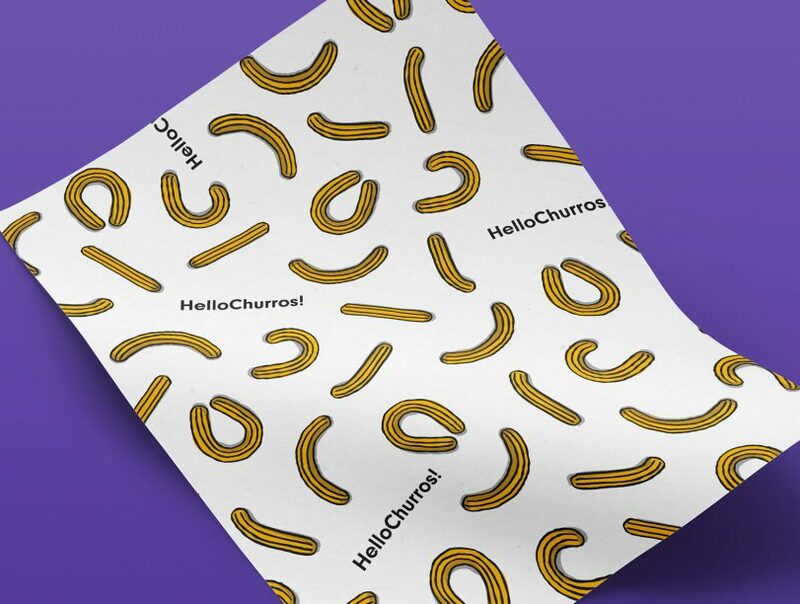 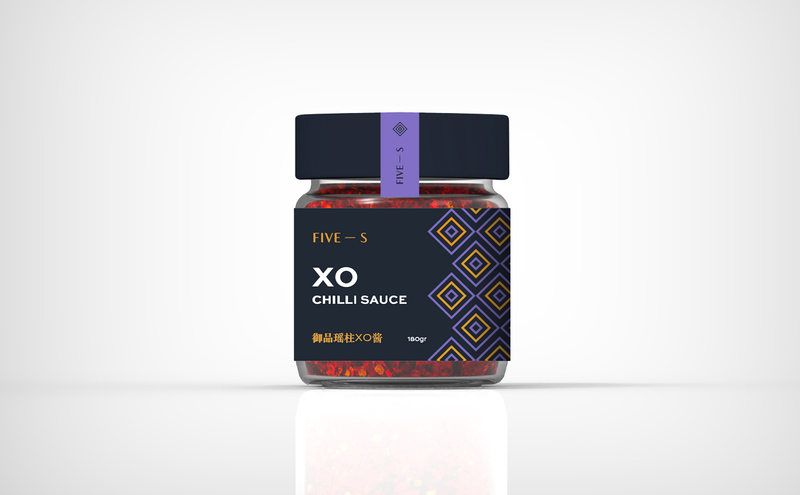 The main objective of this project was to create a packaging experience that could add value to the product and help it position among other premium chili sauces. 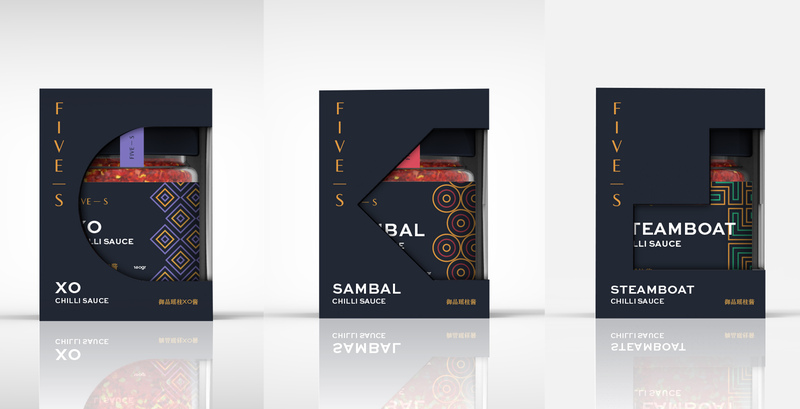 The product needed to be recognized as a modern South East Asian brand that brings traditional values and flavors into the region’s households.